Included : 1 step by step instruction card to realize a secret pouch. 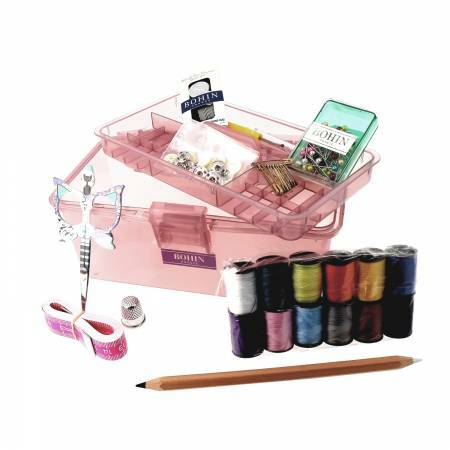 For the safety of your children : this sewing kit contains real sewing tools, not toys. It is recommended to use them under the supervision of an adult.